Today we travel all the way to Cologne Germany Köln to Gamescon where people who develop games show of their wares so that people like you and me can be convinced to part with our cash. Which is fine by me as I'm pretty sure I'll be giving Bungie my cash for years to come. 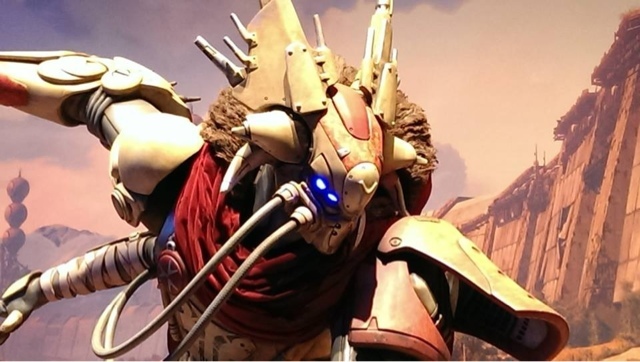 So what Destiny related news came out of Gamescon 2013? Do you have the legs for this N7 assignment?